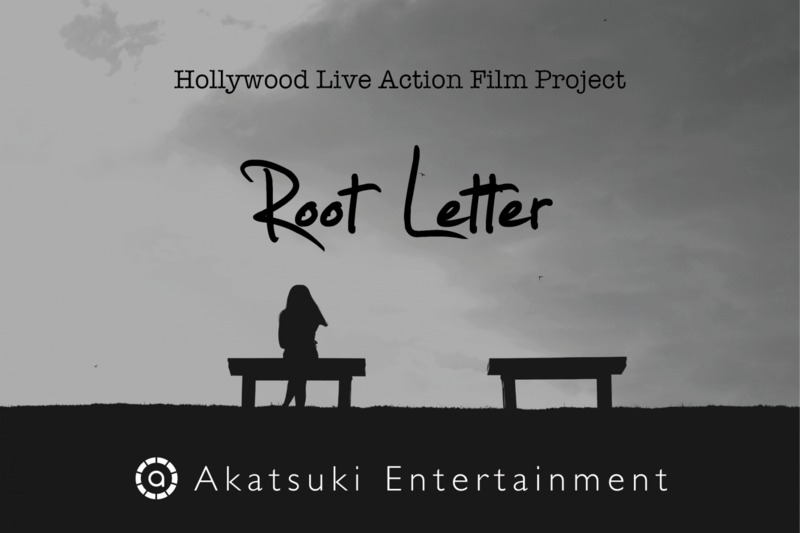 Kadokawa Games and Akatsuki Entertainment announced today that adventure game Root Letter will be getting a Hollywood live action movie adaptation. 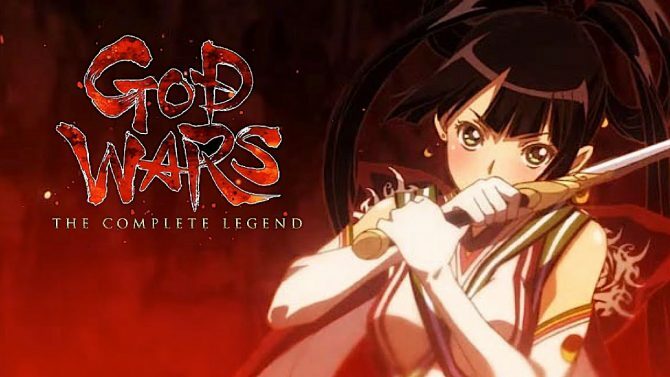 The announcement was made during the “Kadokawa Games Fan Dai Kanshasai 2018” event. The movie’s script isn’t written yet, so it’s currently unclear if it’ll follow the game’s story by the letter or bring in some new developments. Even if it does follow the game’s story, there’s also the problem of which ending will be adapted. Akatsuki Entertainment USA’s president Annmarie Bailey was present at the event and shared some comments: She’s very excited to be producing the movie, as Root Letter is quite popular and its story was very well received. The movie will definitely satisfy the fans, and will also emphasize the realistic aspect of the game’s mystery story. 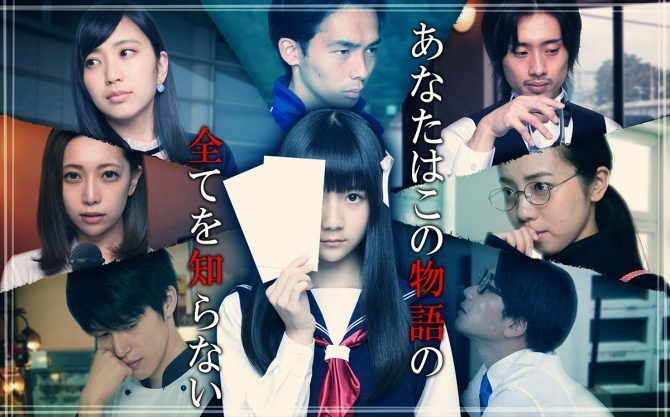 Kadokawa Game’s president Yoshimi Yasuda shared how Root Letter initially started as a game he wanted to make to “give back” to his hometown of Shimane. The movie will definitely satisfy the game’s fans and everyone from Shimane. Root Letter was released for Vita, PS4, PC, iOS, and Android. You can read our review of the game here. 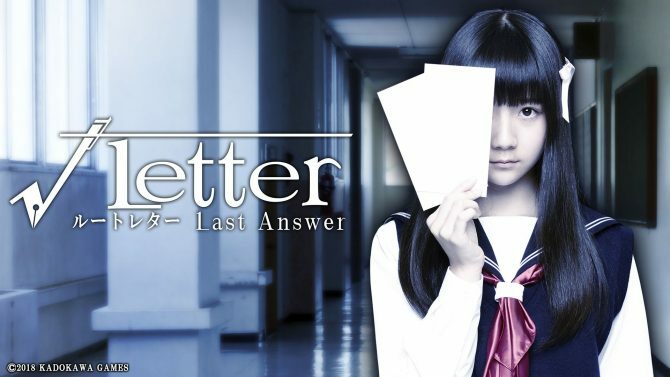 A remake will release in Japan on December 20 for PS4, Vita and Switch, titled Root Letter: Last Answer. It has new scenarios and a “Drama Mode” where the characters are represented by real actors and the environments are actual photos of Shimane. I don’t think the Hollywood movie will have the same actors found in Root Letter: Last Answer. You can watch the latest trailer for Last Answer here. The game wasn’t announced in the west yet. 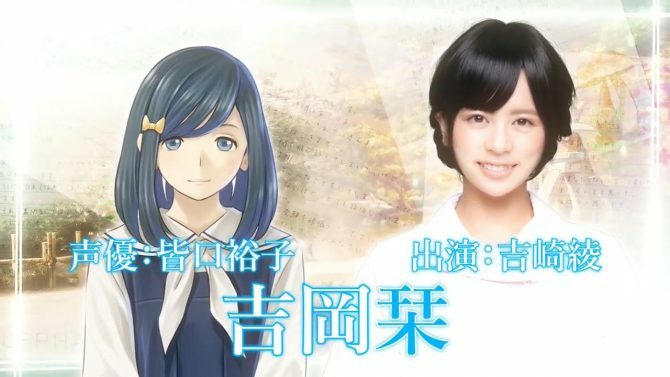 A Root Letter 2 was already announced too, with no further information.